Hanoi leaders have said that the capital will have 3 overpass and underground tunnel contribute to help reduce traffic jams. On November 19, at the 11th meeting of the Executive Board of the Hanoi Party of the sixteenth session, the Standing Vice Chairman of the People’s Committee of Nguyen Van Su district informed about adjusting and supplementing the list of some focus projects of the city 2016-2020. Hanoi will build a bridge over the intersection of Hoang Quoc Viet Street – Nguyen Van Huyen Street. 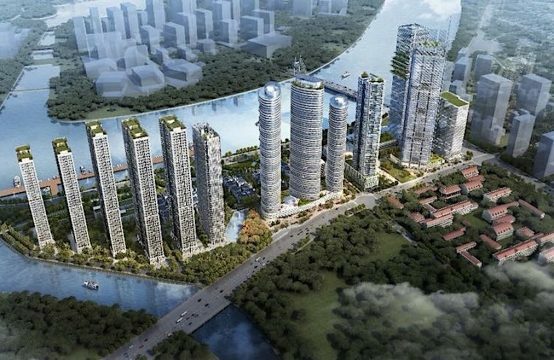 Accordingly, Hanoi will add three projects and adjust information for a number of projects to create the best conditions to promote and develop the socio-economic capital. 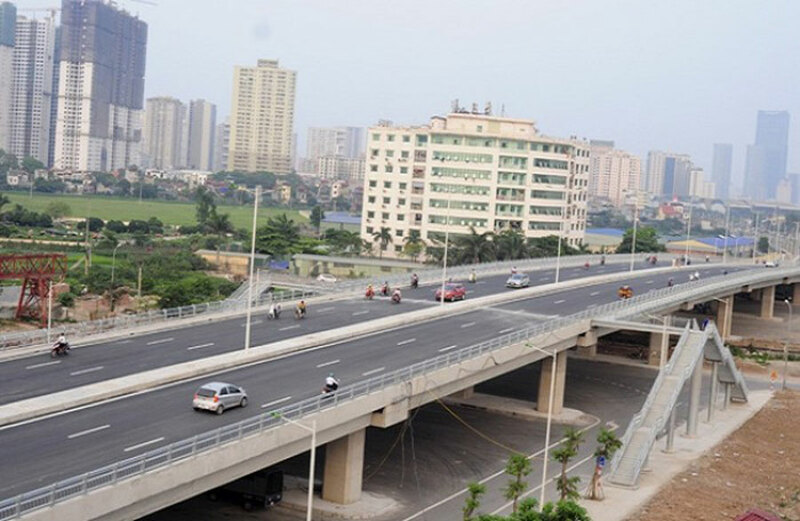 Specifically, three projects were added: the bridge overpass project between Hoang Quoc Viet Street – Nguyen Van Huyen Street and completion of Nguyen Van Huyen Street as planned (2.5 ring road) private expected VND503 billion. 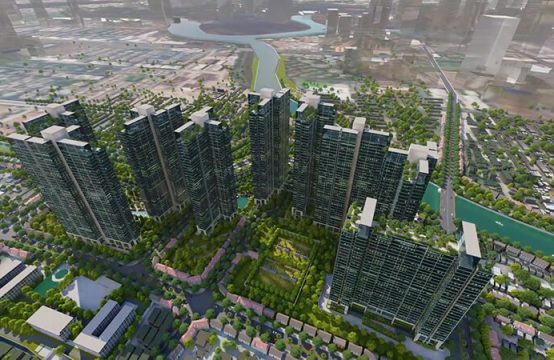 Following is the tunnel construction project at the intersection between 2.5 ring road and Giai Phong street, Hoang Mai district, total investment is expected at VND 672 billion. The third project is the construction of the Le Van Luong – Ring Road 3 under BT contract with total investment of VND550 billion. 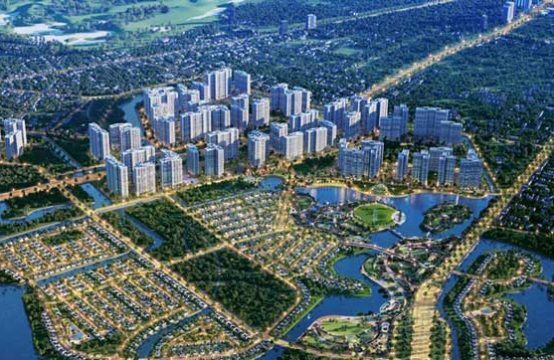 In addition, Hanoi will also adjust information on a number of projects such as: Adjustment from “City Budget, ODA” to “City Budget and BT” for 4 urban railway lines and now is studying the mechanism of implementation. 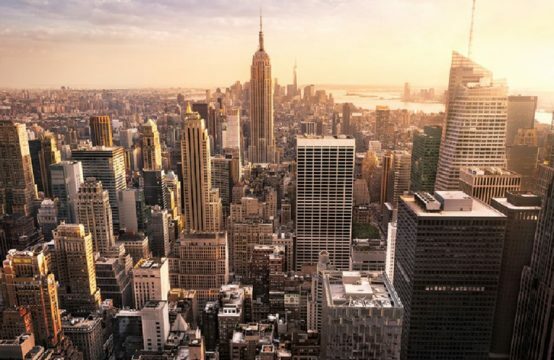 Notably, the projects will be adjusted from “BOT” to “BOT or BT”, which is the Thuong Cat Bridge (including the two ends of the bridge); Ring road from National Highway 32 to Phap Van – Cau Gie and Cau Duong 2 – connecting to Bac Ninh province. 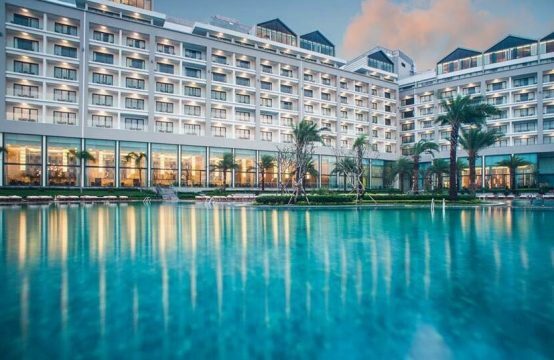 For the project of the Hanoi Heart Hospital Medical Center in Tay Ho District, the city will adjust from the form of “PPP-specific” investment into “Socialization under Resolution 93 of the Government”. 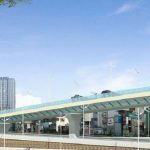 Two projects still maintain the form of investment “City budget, ODA” is Hanoi urban railway line Tran Hung Dao – Thuong Dinh (line 2) and Hanoi urban railway section of Hanoi railway – Hoang Mai (line 3). Thus, the list of key works of the city in the period 2016-2020 after the adjustment, addition of 55 projects. Of which, 27 budget and ODA projects; 26 investment projects in the form of PPP and 2 investment projects in the form of socialization. 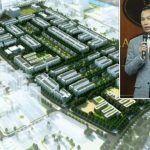 You are reading the article Hanoi will have 3 overpass, underground tunnel in the inner city in the Real Estate category at https://realestatevietnam.com.vn/. Any information sharing, feedback please contact through Hotline 0909890897 (24/7) or email to info@realestatevietnam.com.vn.